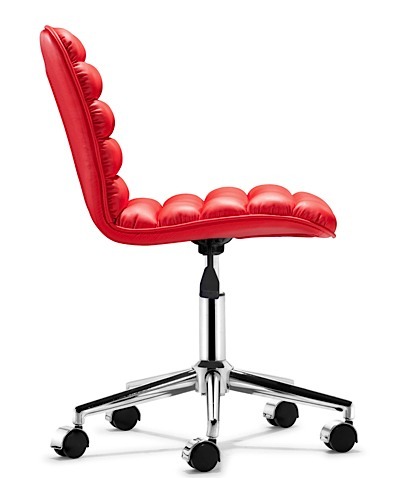 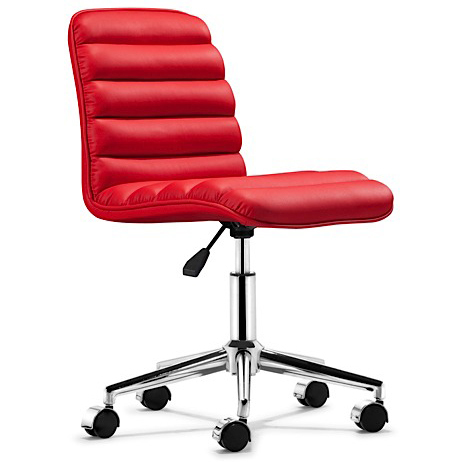 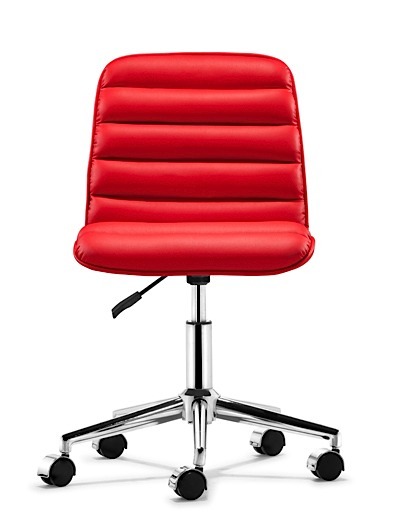 The Admire Office Chair has a sleek and comfortable design which features a supple and durable leatherette padded seat. 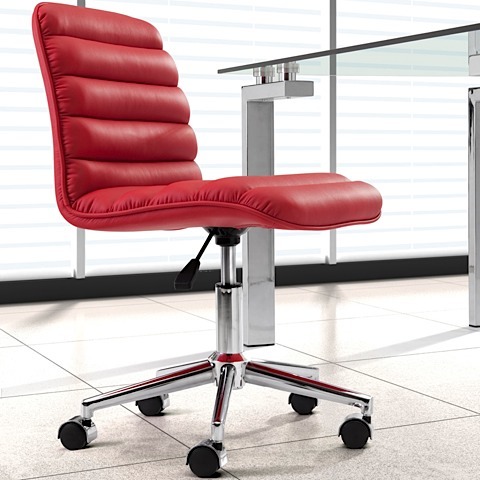 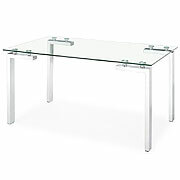 The chair comes with a five-star chromed base and the seat height adjusts from 18" to 21". 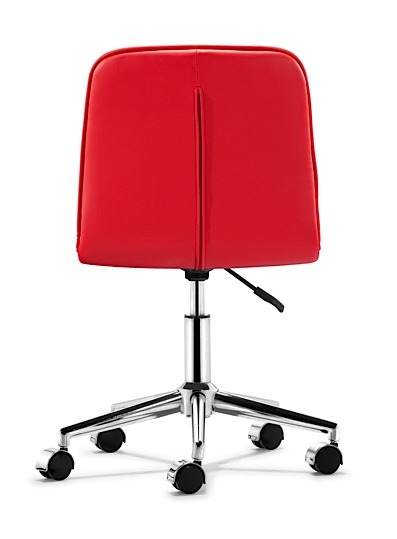 Available in fiery red, white, or black.